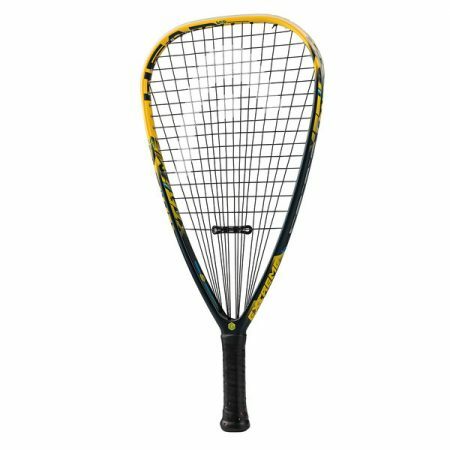 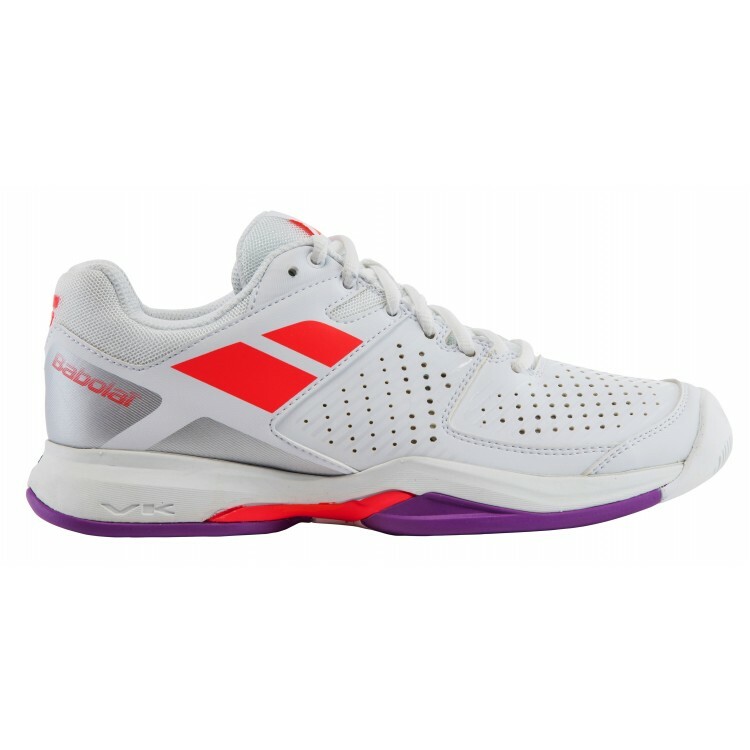 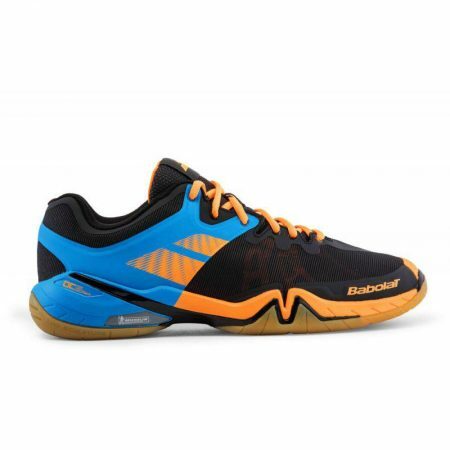 Babolat Pulsion All Court offers players an entry level shoe that is designed to not only offer you the support and comfort you require but also improved durability. 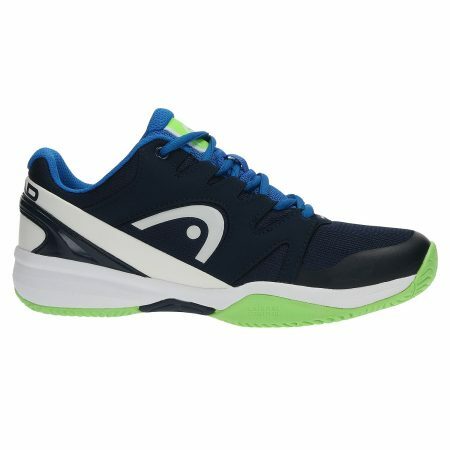 With the outsole featuring Michelin rubber they are designed to last and cope no matter whether it is the first or the last point of the match. 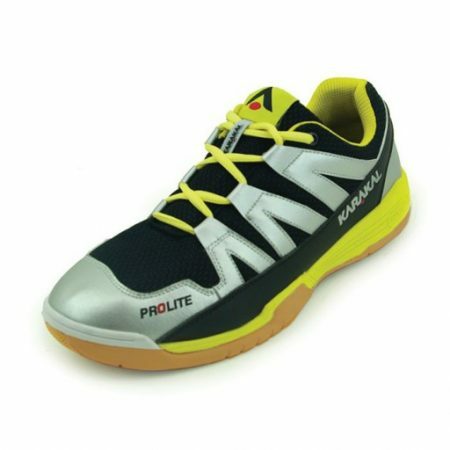 Optimised traction and durability thanks to the exclusive Michelin outsole. Comfortable feel from the first time you slip into them thanks to the new TI-Fit.